High quality remy human hair. Smooth hair with full cuticle. 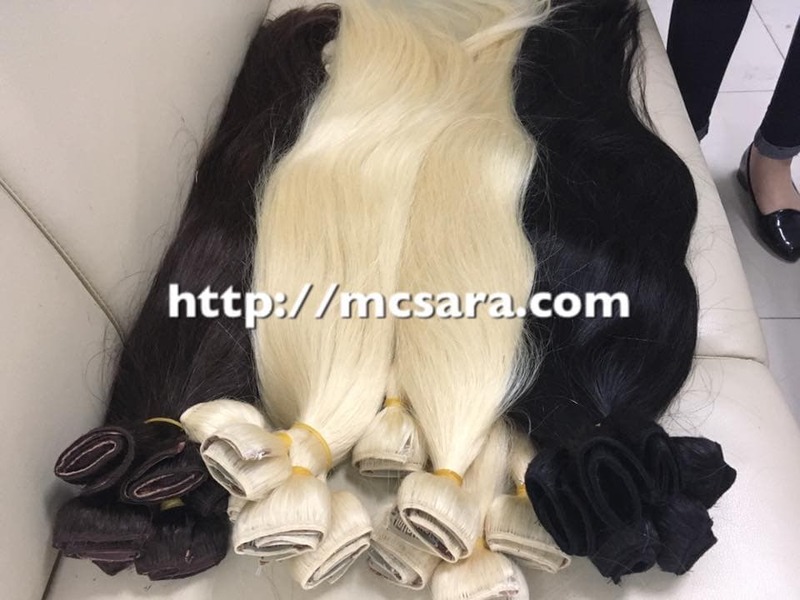 Everyone has their ideal head of hair, and clip in hair extensions from MCsara are perfect for helping you reach your dream hairstyle! If you dream of Blake Lively style tumbling tresses, you can purchase a full head set to replicate the look. If it’s gorgeous thickness you’re longing for. I would like to buy some hair for resale in my country please help me with the way i can go about it. Am from Zambia.